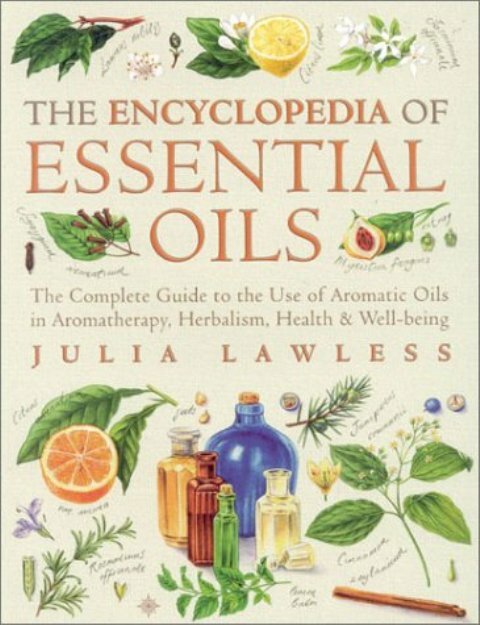 One of the bestselling aromatherapy books of all time with vital information on plant origins, medical herbalism and the properties and actions of herbs and essential oils. It covers 165 oils, their actions, characteristics, principal constituents and folk traditions and is a must for experienced aromatherapists and beginners alike. The exact origins, synonyms and related plants. This is the definitive reference guide to essential oils, covering every aspect you need to know about aromatic oilsfrom their history and how they work on your body & mind to how you can make your own individual blends. Indispensible to aromatherapists in their healing work as well as to anyone interested in the use and potential of essential oils.